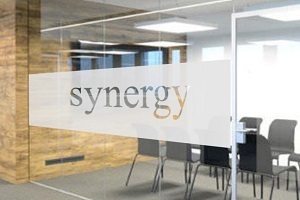 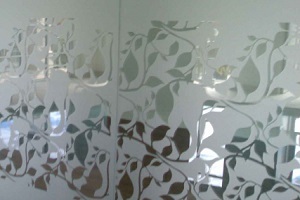 Create a sparkling glass effect or the impression of etched or sandblasted glass with Frosted Glass Film. 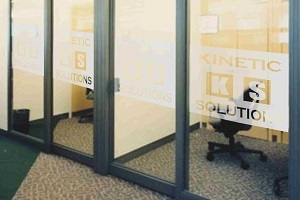 This long-lasting film is an excellent choice for the decorative design of Office doors, shop windows, glass doors, shower doors. 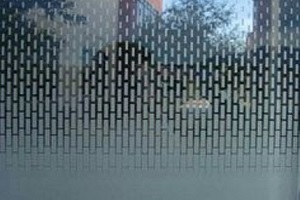 We can help you either or create the Frosted Glass design of your Dreams. 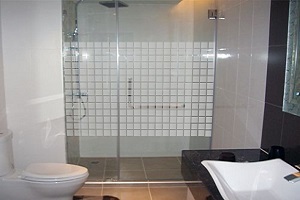 Our Frosted Glass film is a translucent, but not transparent allowing light to enter the room while providing privacy.